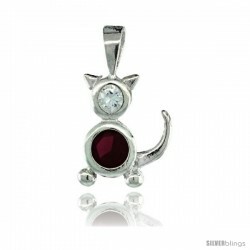 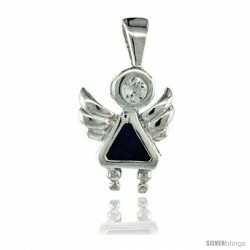 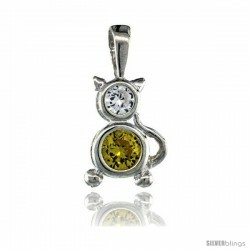 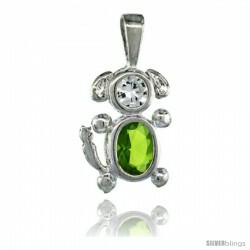 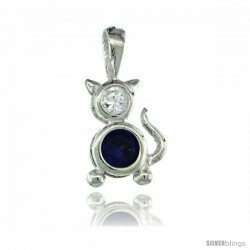 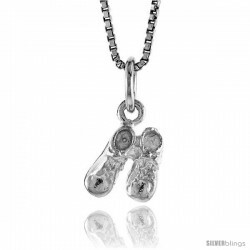 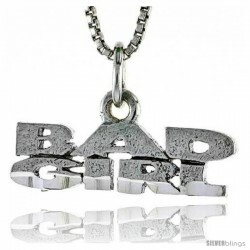 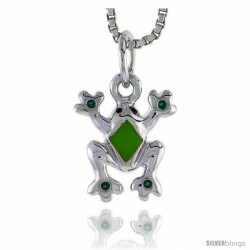 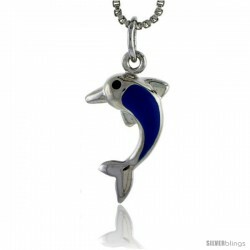 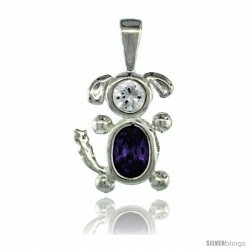 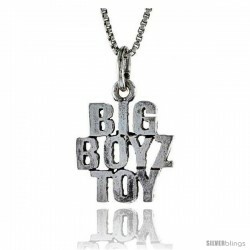 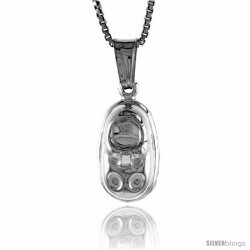 Make a bold statement with this Baby & Children's Silver Pendant made for Babies & Children is much sought after. 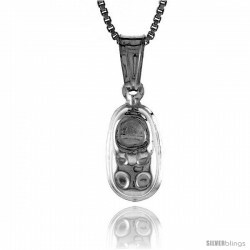 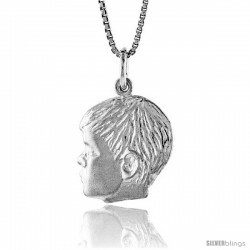 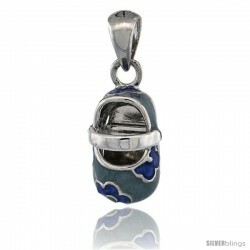 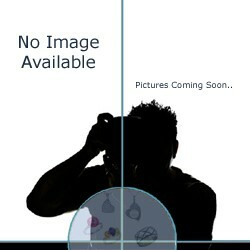 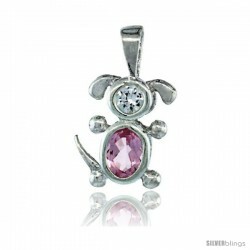 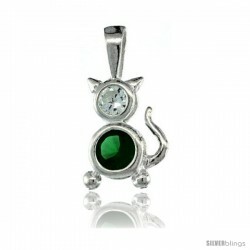 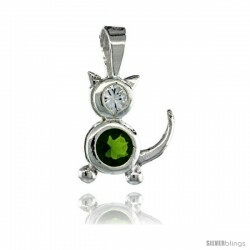 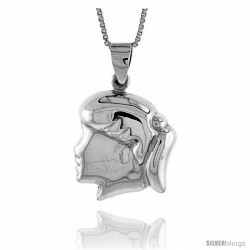 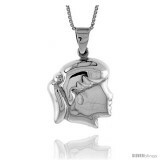 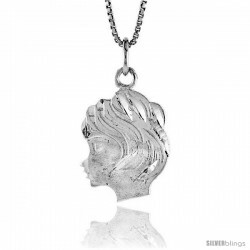 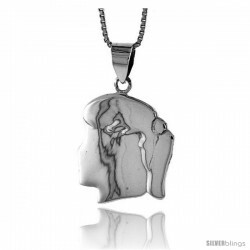 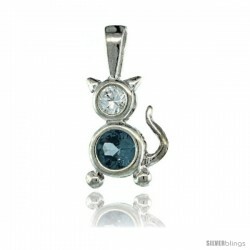 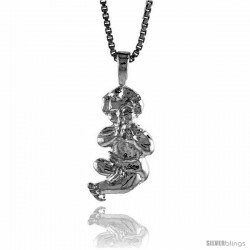 Sterling Silver Puffed Girl's Head Pendant, Made in Italy, it has an Excellent Polished Finish and it Looks Great. 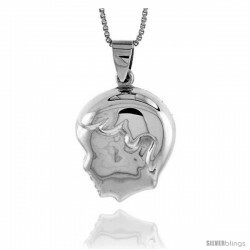 But the reason it's so incredibly inexpensive is that it's Hollow, there Is Not Much Silver In It, and it DOES NOT COME WITH A CHAIN. 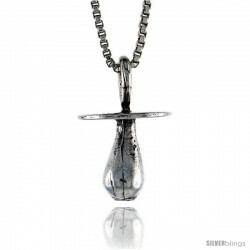 It measures over 13/16" (21mm) Tall not including the bail.